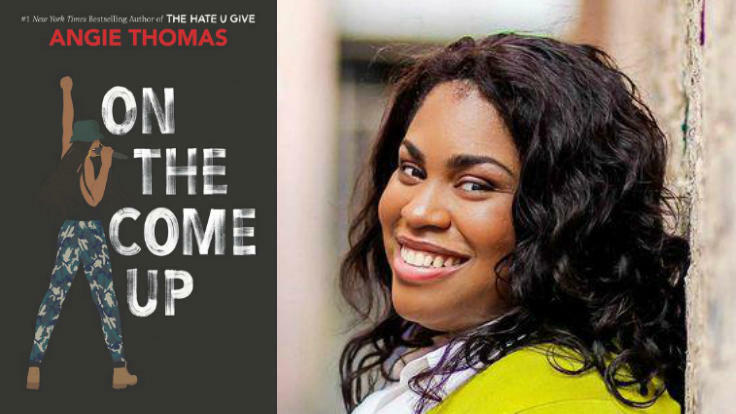 With her debut novel The Hate U Give still topping The New York Times bestseller list, Angie Thomas’ second novel On the Come Up—released today—is in good company. And despite only being out for less than 24 hours, it’s already being adapted into a feature film. “Few first novelists have the kind of success Angie Thomas saw with The Hate U Give,” says the Times in a recent profile. The Hate U Give has spent 100 weeks on the Times bestseller list and been made into an equally acclaimed movie. On the Come Up is out today from Harper Collins.